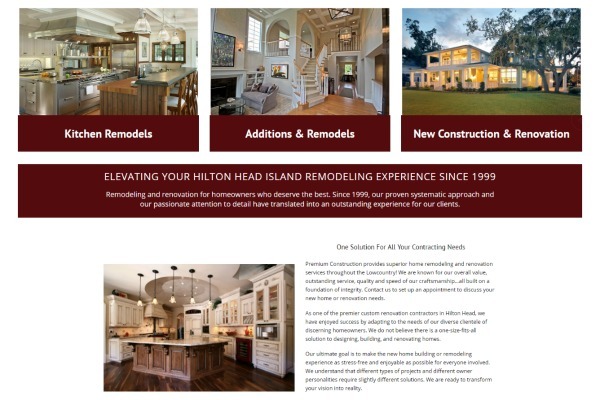 Premium Construction is one of the most trusted remodeling contractors in the Hilton Head area, so we were thrilled to have the opportunity to build their website from scratch and the ground up. After almost 20 years in business, they had never had a website. Why start now your ask? One of the big reasons was that even for an established company, clients expect you to have a website so they can check you out. More than that, a potential client judges the credibility of you business by many things, one of them your website! 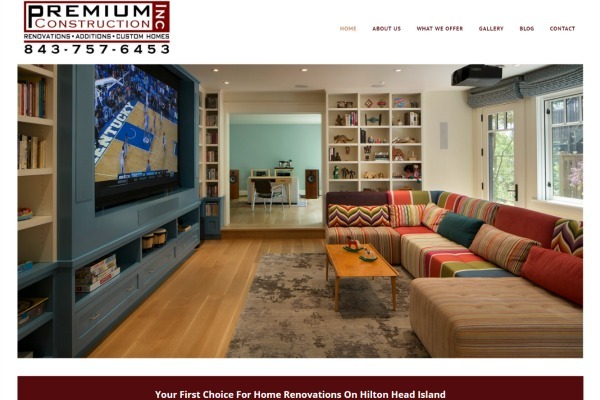 Premium Construction also needed a place to showcase their past work, current projects, and to highlight all the great online reviews they have collected over the years. 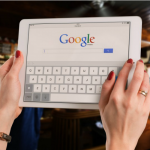 Once a solid website is in place, you can then harness the power of other digital outlets to make them work for you even harder, like Houzz, Pintrest, and Facebook. 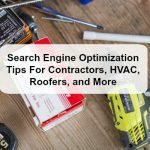 The building and remodeling industry is ultra competitive and many contractors try to just spend their way to generate leads and high rankings. With out a correctly built and fully optimized website, spending money of Facebook ads and Google Adwords is jut not quite as effective. 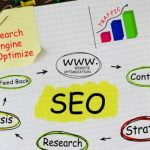 What will help you generate traffic and leads online is a website that gets to the top of Goggle and Bing. That was out mission with premium Construction, carve out a digital footprint and make sure they get found online by the right potential customers. We know the frustration first hand, you have been in business forever, but where do you start when you need to build your website. Coastal Marketing Strategies crafted all the content for premium Construction and helped develop the story and message within the site. Once of the reason we are able to focus on websites for contractors and builders is our past industry experience. 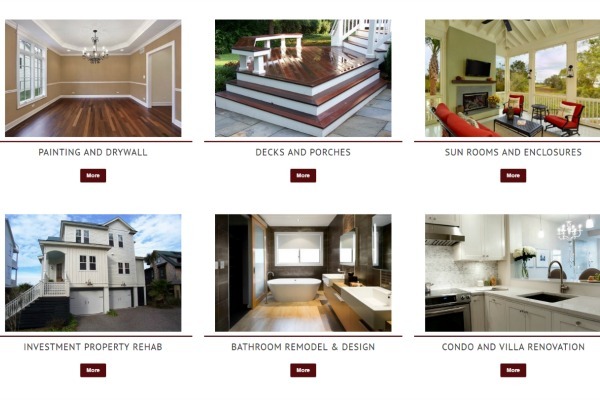 We know the content and keywords to build a site that will generate business for those in the remodeling industry. How Is Your Current Web Site Performing? Get A Free Website Evaluation. Learn how your website performs and compares against your competition so you can make better marketing decisions.